To be amongst the top three process engineering companies in India, by using cutting-edge technologies in sterile process distribution, molecular filtration, and separation & purification systems. To live up to our brand name and excel in all aspects of the engineering processes. Our constant endeavor is to meet our clients’ expectations with trusted high-quality products and services. We are dedicated to continually improve in the areas of customer processes, emerging technologies and process development. At Nilsan, we are committed to provide utmost satisfaction to our clients by offering highly differentiated, yet customized solutions while maintaining quality and delivery schedules. Nilsan Nishotech Systems PvtLtd, are commited to provide integrated customized solutions from concept to commissioning in areas of Aseptic Fluid handling, Ultra pure water management & Separation & Purification Process. Our technologies that enable us to satisfy our customers with competitiveness, value & environmental friendly solutions. Our commitment to continual improvements in our products, services & IMS and its performance. Our process & practices through IMS ensuring compliance with Legal, Statutory & other regulatory requirements, by analyzing, minimizing the impact over environment and taking measures to avoid hazards. Our commitment to protection of the environment, including prevention of pollution, other specific commitments as well as prevention of injury & ill health. 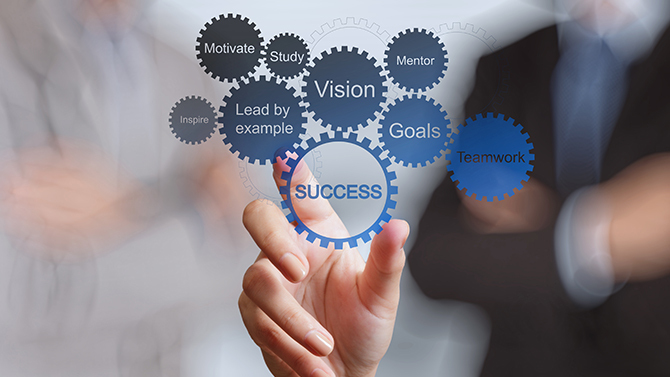 We provide frame for setting IMS objectives, programs. Our working to minimize the risks, strive to improve on the opportunities identified which will support organization context & strategic direction. We communicate the QEHS Policy to all employees, interested parties & our work force. We value our people, their knowledge & skills. We encourage team work & empower them to achieve the above.